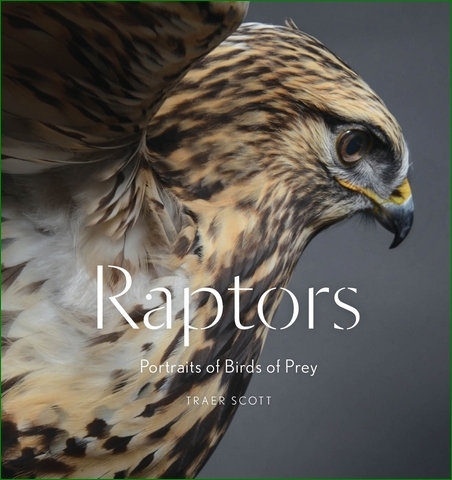 This delightful and dramatic collection of portraits reveals birds of prey as we never experience them: intimate and up close, photographed in Traer Scott’s signature style. Seventy spectacular color photos present twenty-five different species, from the familiar to the exotic and endangered: hawks, owls, falcons, a bald eagle, kestrels, a Mississippi Kite, a turkey vulture, and more. Joining their elders are a fluffy baby vulture and adorable baby and juvenile great horned owls. The birds in this remarkable collection emerge as personalities, not just types: wise and quizzical, graceful and enigmatic, serene and fiercely self-possessed. 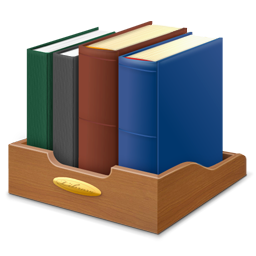 A personal introduction describes Scott’s process and connection to the birds, and captions detail the characteristics and habits of these incredible winged creatures.